View from the 38th floor of the Sofitel on Collins, Melbourne. This amazing view is what I woke to on Sunday morning.. 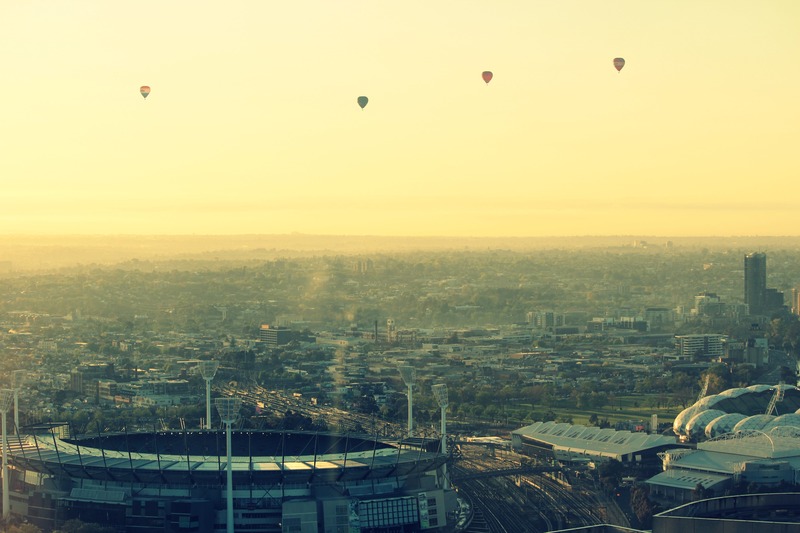 This entry was posted in Photography, Wordless Wednesday and tagged hot air balloon, MCG, Melbourne, Photography, Yarra by Meagan. Bookmark the permalink. wow wow wow! that 1st picture is AMAZING!!!!!! Zippity doo dah…what a beautiful day! such awesome photos!! great morning shots! 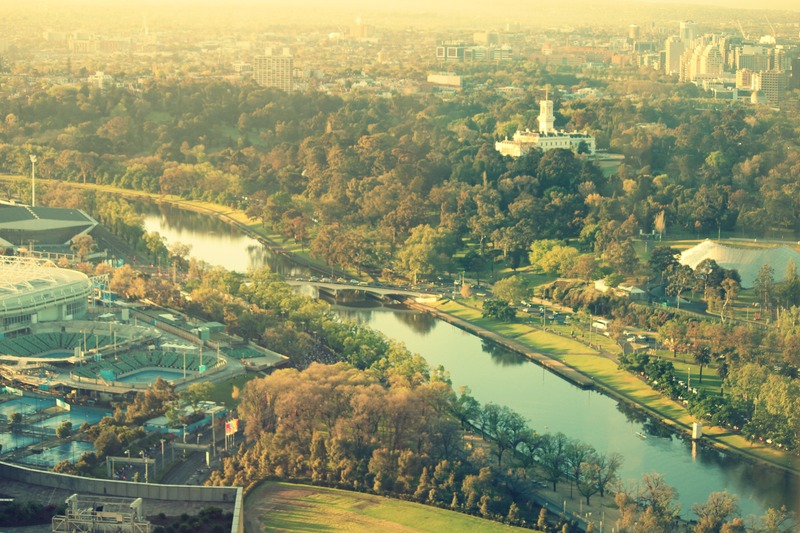 I so need a trip to Melbourne! WOW!!!! That is an amazing view!! Great pics, thanks for sharing! Spectacular view and while I love Hot air balloons but I’m not brave enough to ride in one.